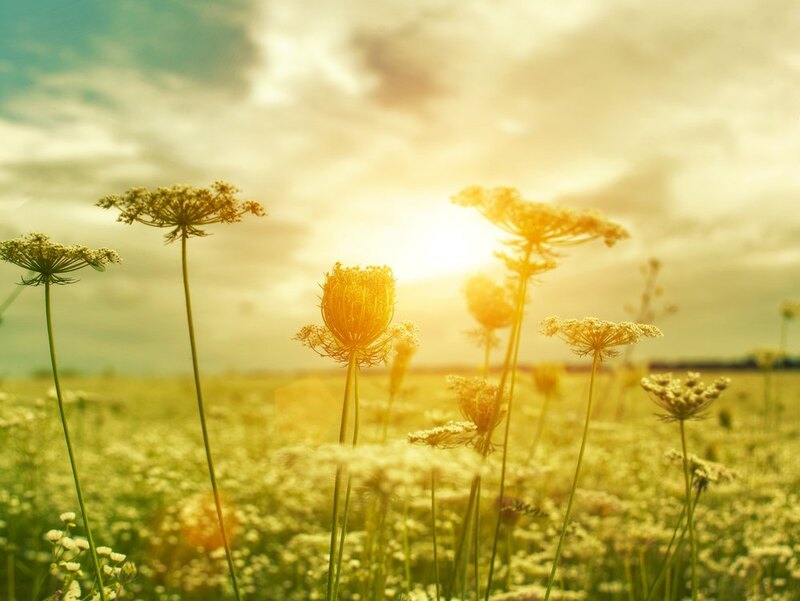 Nature creates the purest beauty and truest elegance with every season. As such, nature’s paintbrush inspires rings that capture the organic union created from the marital bond. The bride may choose to symbolize her vows with a ring that embraces the purity and innocence represented by delicate daisies or small floral vines. The Custom Flower Halo engagement ring and Flower Ring with Tapered Baguette Side Stones both pull inspiration from delicate flowers to create show-stopping engagement rings. Both rings may be paired with simple wedding bands or worn alone acting as both an engagement ring and wedding band. The delicate lattice design of the flower diamond halo ring draws beauty from a bold, blooming chrysanthemum. 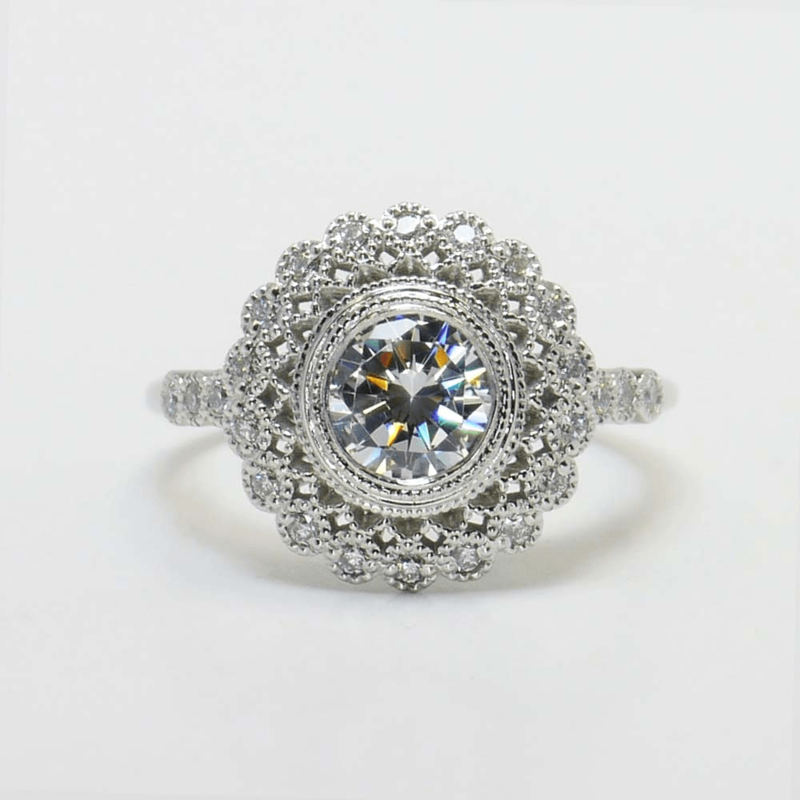 The ring features a one-carat round brilliant center stone and almost a half-carat of diamond accent stones around the lattice and down the band. The bezel setting allows the center stone to become part of the design for a flow and uniformity matching the natural symmetry of the floral inspiration. 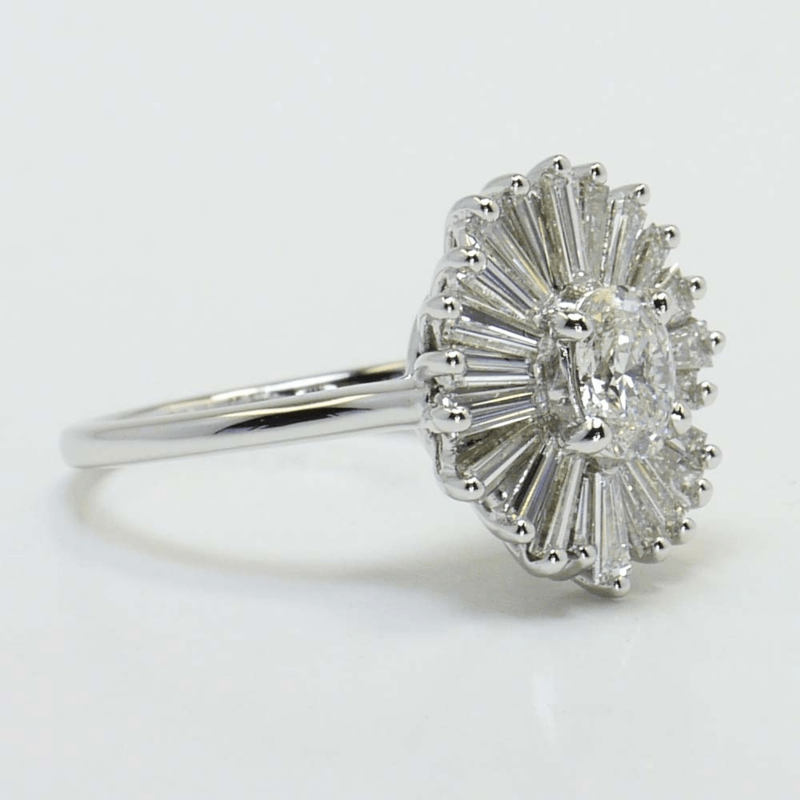 The flower ring featuring tapered baguette side stones pulls together a vintage design reminiscent of Art Deco engagement rings from the Roaring 20s with a daisy-inspired design. Featuring a 0.57 carat center stone bordered by more than 1.5 carats of diamond baguette petals, this ring is a show-stopper, like a beautiful bouquet. Simpler wedding bands also may be styled and customized to create artful pieces that pull from the seasons. For spring and summer brides, an antique floral wedding band in gold or platinum weaves etched and winding floral vines into a delicate design to encircle the finger. The band may be paired with a stunning solitaire, a matching antique floral engagement ring or worn alone for minimalist elegance. Brides that seal their vows in autumn months can pull inspiration from the falling colorful leaves. 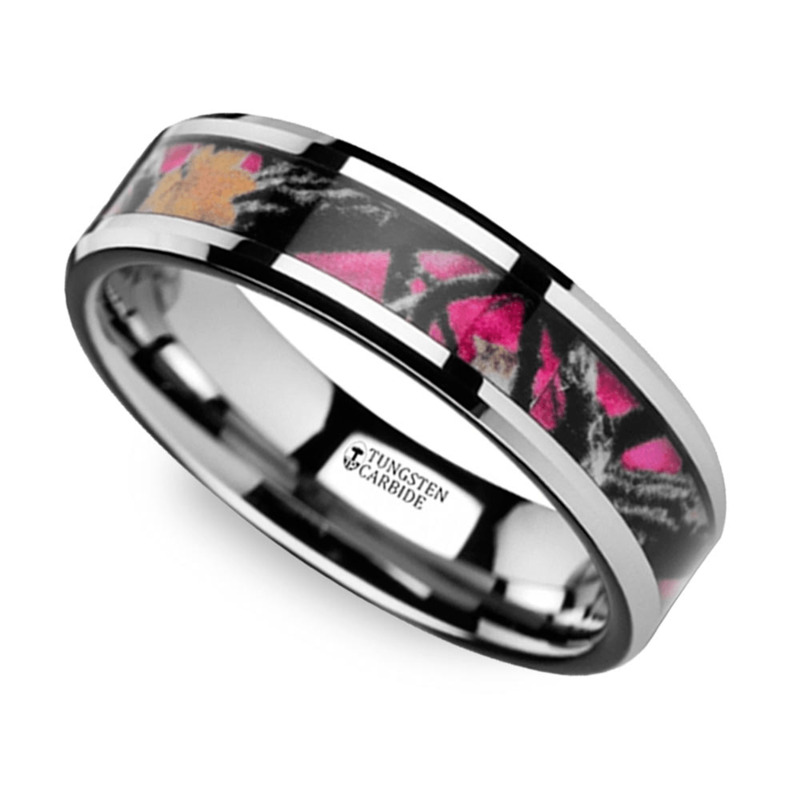 The pink oak leaf camo wedding band adds a touch of whimsy to the marital promise. An inlay of pink oak leaf camo sits nestled in a band of tungsten. The ring is the ideal choice for a bride who loves the outdoors. Future grooms can symbolize their vows with a wedding band pulling from the trees, as well. 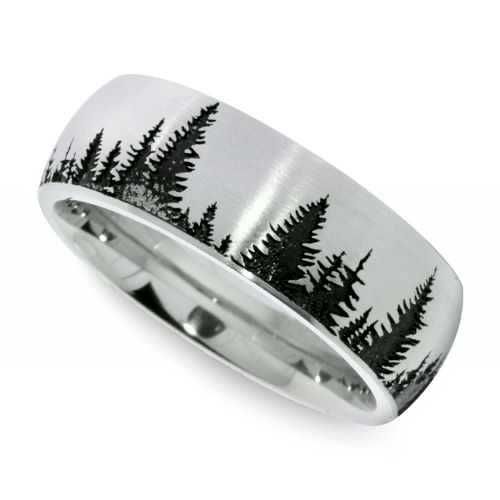 The men’s pine tree patterned ring boasts beautifully rugged black pine trees laser-cut into rich cobalt. 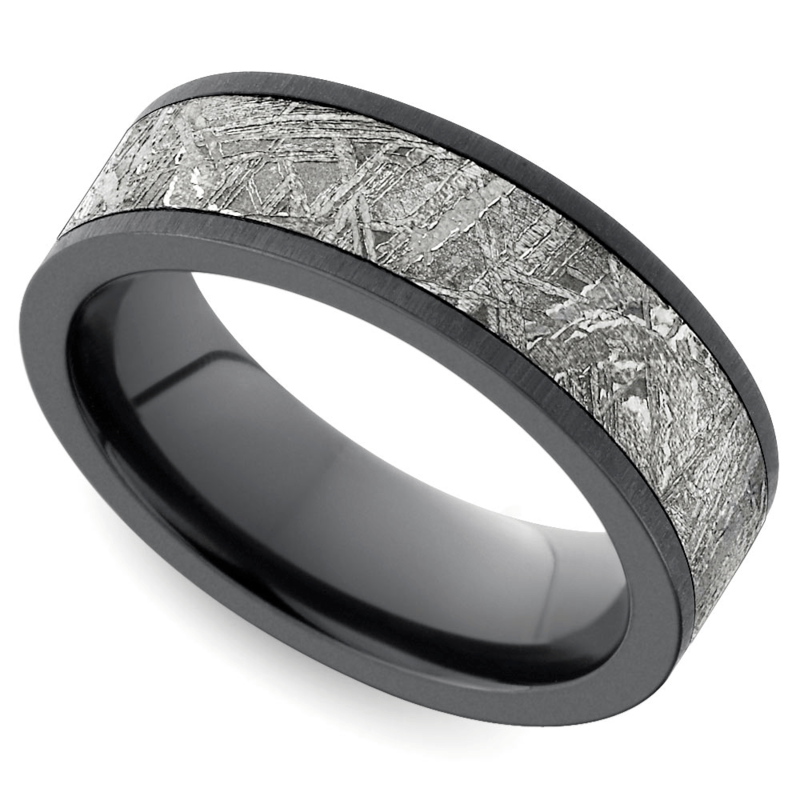 A man who loves the wilderness also might find inspiration from the tree-bark patterned wedding band. Also in cobalt, the ring’s etched black bark design creates the illusion that the ring was carved from a piece of driftwood. The man who wishes to match his bride’s wedding band may choose a nature ring featuring a camo style similar to the pink leaf camo ring. The men’s version of the wedding band features a leaf inlay set in ceramic and featuring realistic green and brown leaves within a camo design. For the groom whose greatness has been written in the stars, a meteorite ring is the must-have wedding band of the year. The meteorite collection of rings offers classic, modern and vintage designs to appeal to every man. All rings in the collection feature an inlay of genuine Gibeon Meteorite. Named for the town of Gibeon, Namibia, the meteorite features iron-nickel that is estimated to be about four billion years old. Gibeon meteorite rings and all rings purchased from Brilliance come with a lifetime guaranty. If any part of the meteorite inlay is damaged or if diamond petals begin to wilt, Brilliance will make the stars align or spruce up the bouquet. Each ring also is backed by a 30-day money back guarantee. On your wedding day, exchange rings that symbolize everlasting love and vows of forever with inspiration from the most perfect work of art—nature’s Brilliance.